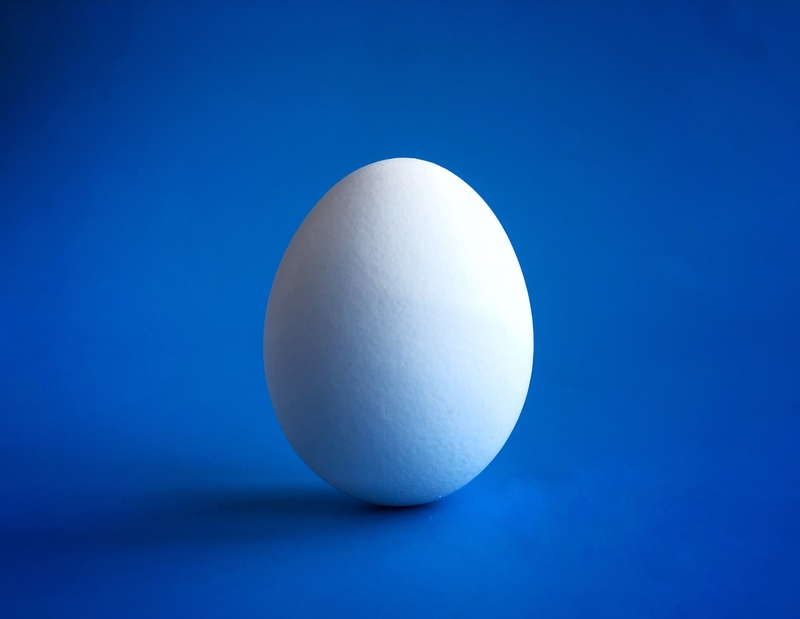 Even tho I learned long ago that the equinox brings with it no special properties that make it any better for balancing eggs, it’s still fun to do it and it does symbolize the balance of light on this day. The balancing egg is no less impressive to me today with it’s surreal defiance of gravity. When my partner and I returned from abroad, we both bought a carton of eggs at the same time. I didn’t think we would make it through both before we leave again for spring break. Since my girls are with us and everyone is super into eating eggs these days, there happened to be just one egg left when I looked to make this image. I guess, maybe this day has some special properties after all. It brings back fond memories, encourages a playful photo and must have some extra luck. The spring equinox has indeed always felt like a magical day. A time when the forces of yin and yang stand at an even draw. Love the standing egg shot! Sure is nice that the light wins this time.